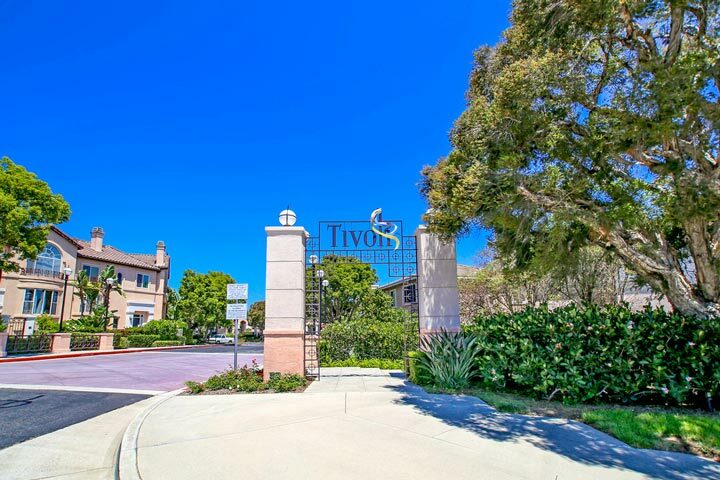 Tivoli I homes are located in the coastal community of Aliso Viejo. Tivoli I homes were first built staring in 1993 and feature two to four bedroom condos that range in size from 1,025 to 2,045 square feet of living space. These are great condos that can feature entrance and backyard patios, gas fireplace, vaulted ceilings and attached garages. Tivoli features two different neighborhoods known as Tivoli I & Tivoli II which are residential townhouses. 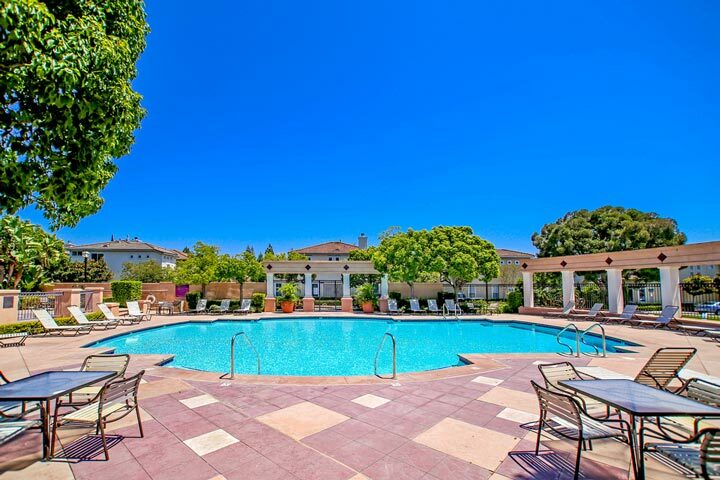 Below are the current Tivoli I homes for sale and for lease in Aliso Viejo. Please contact us at 888-990-7111 with questions regarding this community and any of the properties listed for sale here.